The perfect Wedding Venue in Northamptonshire, Harrowden Hall is the beautiful home of the prestigious Wellingborough Golf Club. Situated in 160 acres of rolling countryside. The current hall dates back to the 18th century and with its historical background and stunning gardens, is the perfect setting for your wedding day. 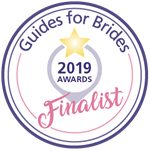 From your initial enquiry, viewing and through to your wedding day, our designated team will be supporting you whilst you plan your special day. Our goal is to make your wedding day as special and as memorable occasion as it should be. Harrowden Hall is licensed for Civil Marriages & Civil Partnership Ceremonies in our Vaux Room or our Leather Room. The Leather Room (maximum of 55 seated) has wooden panelling and a grand fireplace that creates a beautiful warm feeling for your ceremony. With the separate ceremony and dining room, it allows your wedding to flow perfectly, without the need for moving furniture in view of guests. 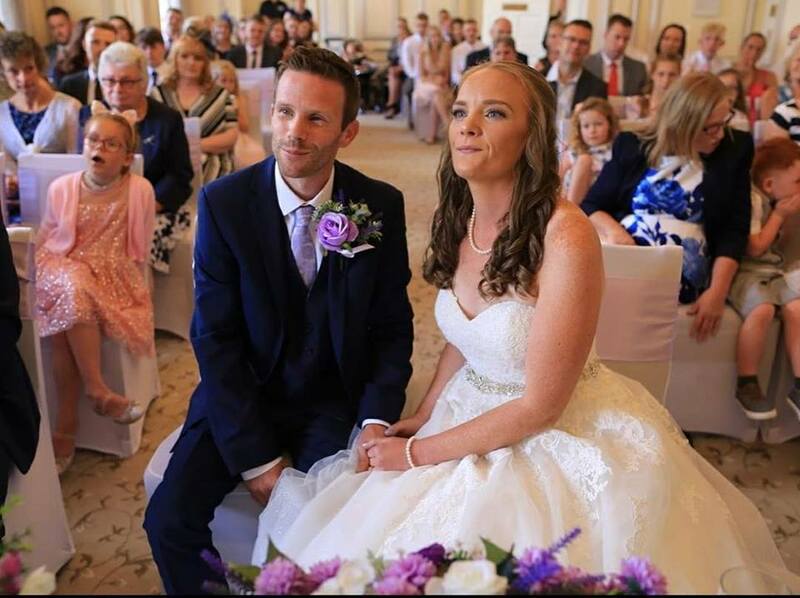 Alternatively, for larger Civil Ceremonies, we offer our Vaux Room ( maximum 90 seated) with its high ceilings and splendid decor, overlooking the golf course & grounds, it is ideal for taking your vows surrounded by your friends and family. 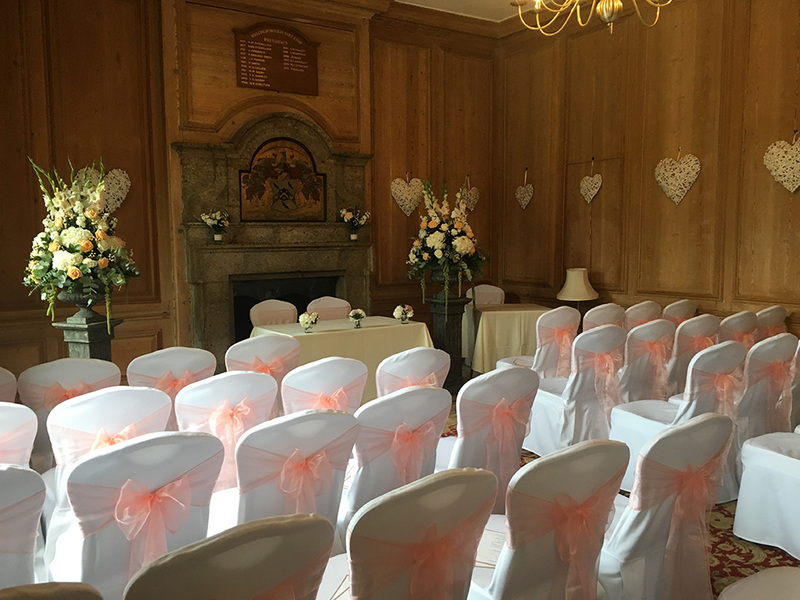 Should you wish to hold your ceremony at Harrowden Hall, please contact Wellingborough Registry Office to confirm availability and discuss your requirements, telephone 01933 231549.